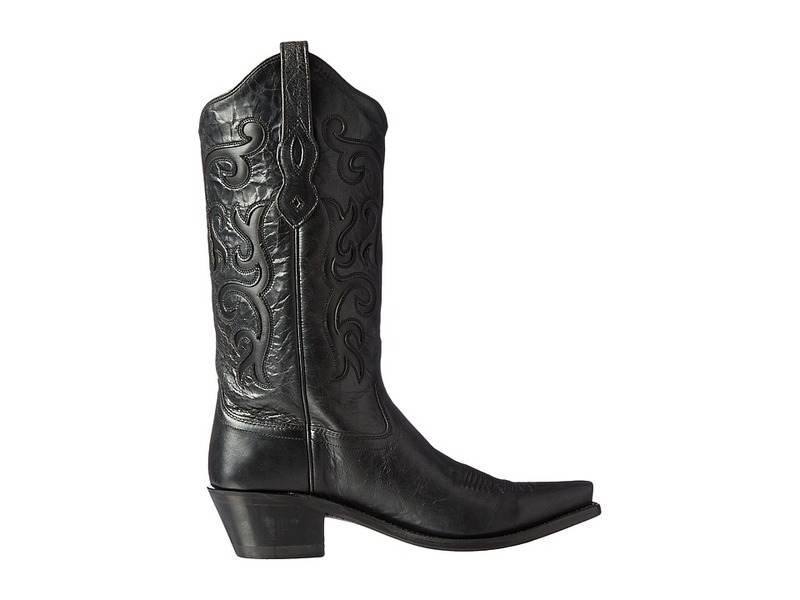 The fashionable LF1579 by Old West Boots has a modern leather construction while still offering a classic Western style. ; Distressed leather upper with smooth leather underlay. 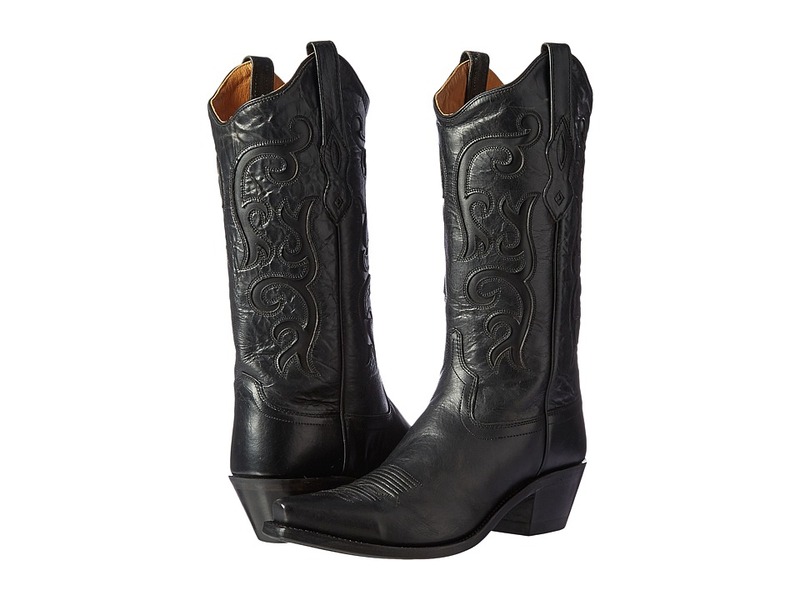 ; Features a fancy Western stitching on shaft. ; Hand-corded medallion. ; Goodyear welt construction for long-lasting durability. ; Fully leather lined. 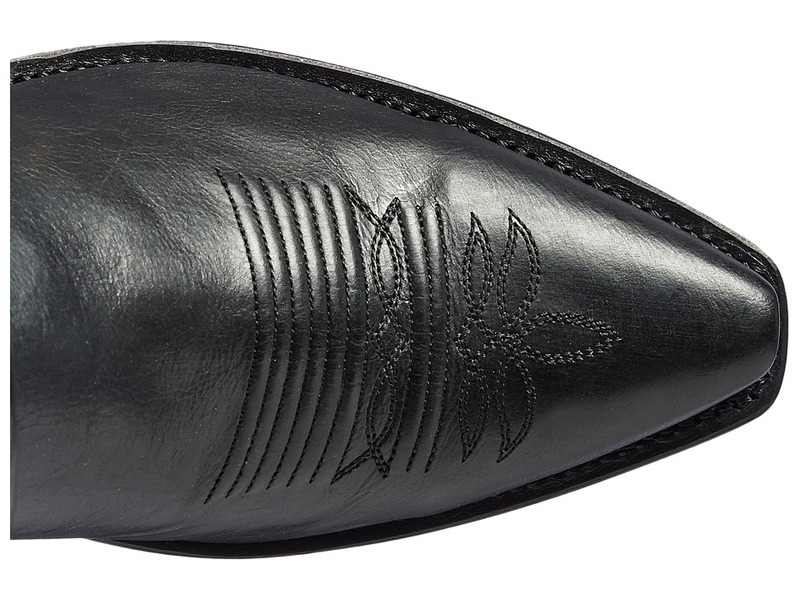 ; Cushioned leather insole for all-day comfort. ; Reinforced shank for added stability. ; High cowboy heel. 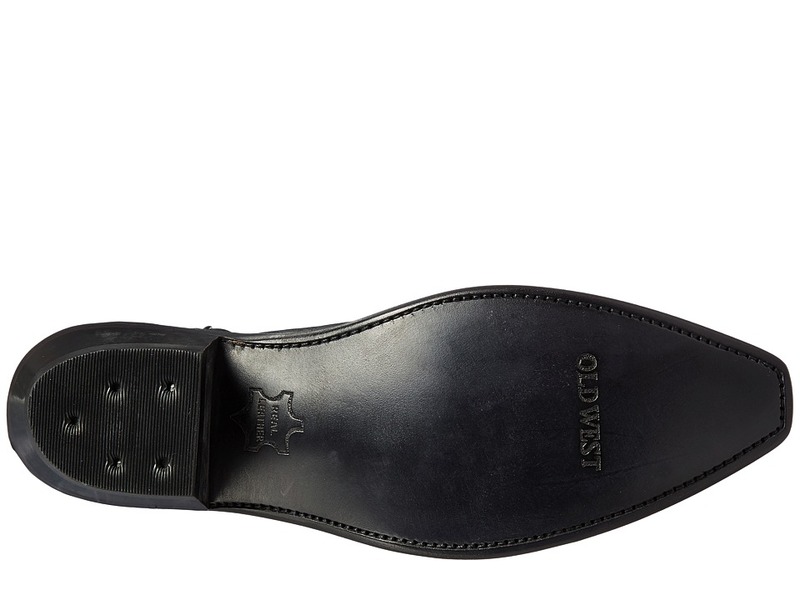 ; Snip toe ; Durable leather outsole. ; Imported. Measurements: ; Heel Height: 1 1 2 in ; Weight: 1 lb 1 oz ; Circumference: 20 in ; Shaft: 13 in ; Product measurements were taken using size 9, width B – Medium. Please note that measurements may vary by size.